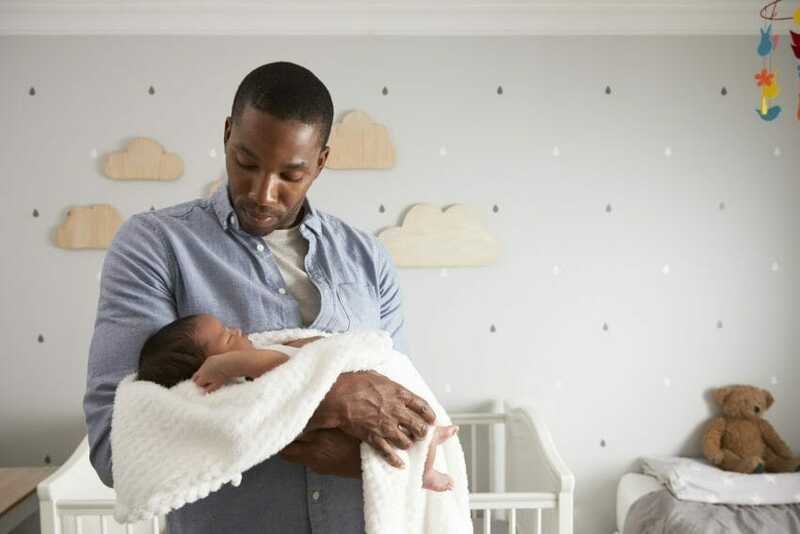 Just one in 10 fathers have taken Shared Parental Leave (SPL) since its introduction in 2015, even though 85% wish they had taken more time off to look after their child. Among those fathers who did not take SPL, a third said they were not able to afford it and one in five said they did not know it was an option at the time. Further, 19% said they didn’t want to take leave away from their partner.